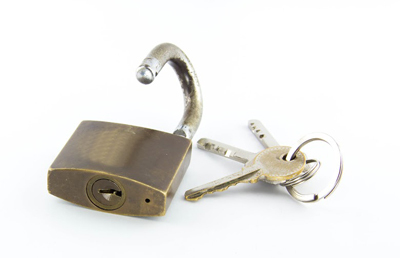 Experts’ recommendations and advice on proper maintenance of lock systems are found below. Take a look at our wide range of lock, key and security tips to find out how to deal with their various issues. Extend the life of your locks with information that can help you do so. Also, get to know why hiring professional locksmiths can offer you greater benefits in the long run. • It is advisable to install peep holes so that you will be able to check on people before opening your main door. Choose peep holes that are wide angled for better vision. • You can have alarms installed in your homes. Keep the full perimeter of your house secured with a 24 hours security alarm. • Contact locksmith services such. • When choosing a main door, be sure to pick doors with a solid core. • Windows which are left open for ventilation must always be checked. 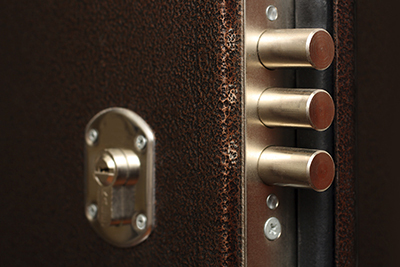 • When you are going for a long vacation, make sure that your valuables are stored in a safe or deposit box. • Keep the front and backdoors always lit. This will discourage thieves from entering your house. Sometimes they are used as an inexpensive deterrent for would-be burglars. The key is to ensure that you have other alternative security arrangements just in case you are dealing with a bold or experienced intruder who is not discouraged by visual signs. Install a five-lever lock. If a door handle in your home droops excessively or feels loose, it could be a sign of excessive wear and should be replaced. 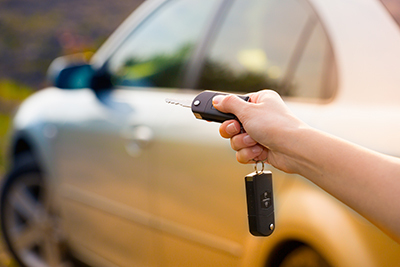 A professional auto locksmith would know how to unlock the steering wheel without damaging or breaking the mechanism. The same goes for a locked ignition. Locksmiths in general have all the tools and experience they need, so it's always better to give them a call and save you’re the future damage costs.